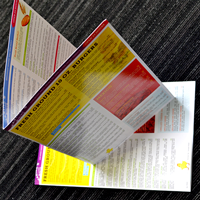 Brochures with Spot UV are Printed on 14pt Card Stock with Choice of Bi-Fold, Tri-Fold, or Quad Fold Score. Brochures Printed in Full Color on 100lb Cover Stock with Choice of Bi-Fold, Tri-Fold, or Quad Fold. 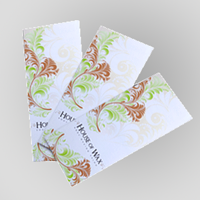 Brochures Printed in Full Color on 14pt Card Stock with Choice of Bi-Fold, Tri-Fold, or Quad Fold Score. Brochures Printed on 100lb Book Magazine Stock with Choice of Bi-Fold, Tri-Fold, or Quad Fold.